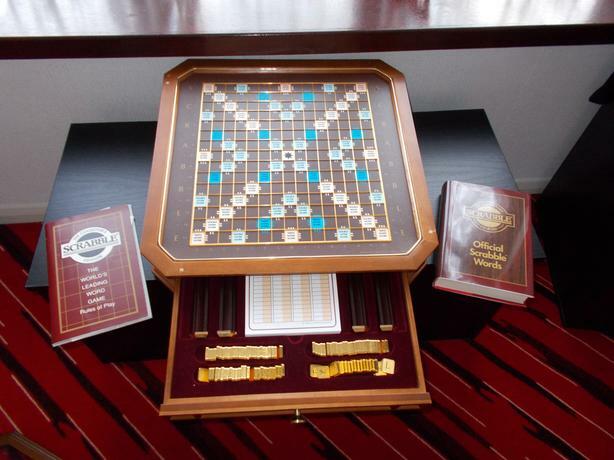  Log In needed £450 · Deluxe classic collection scrabble board. Franklin mint scrabble board on turntable with pieces accented with 22 carat gold. Complete with glass cover and certificate. Please feel free to ring.